For 100 years, the City of Weed, California, has piped pristine water from a spring on Mount Shasta directly to its homes. The spring is on land owned by a timber company, however, which claims the water right – and says it will no longer provide water to the town. Meanwhile, the company sells water to Crystal Geyser for export to Japan. Water Town follows the current and three former mayors on their quest to win the spring water back from the corporations they believe are stealing it from them. Offbeat humor sets the tone for a David and Goliath battle, challenging the viewer to consider whether water is a right or a commodity. There’s a water conflict in every town in America. 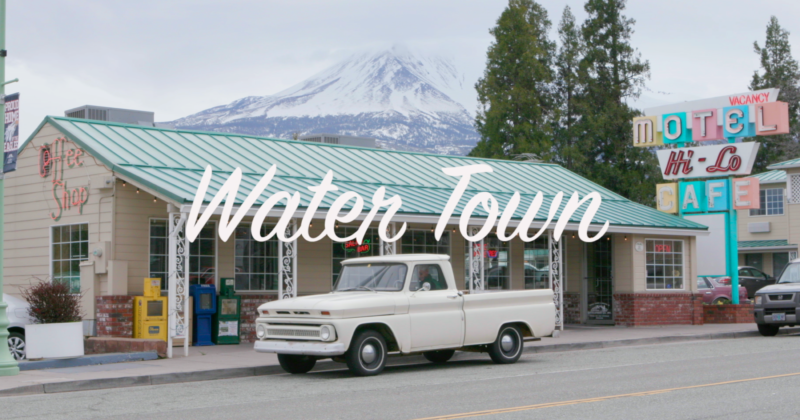 In Weed, CA, a town faces the threat of losing access to the water it’s relied on since its founding over a hundred years ago, while a Japanese pharmaceutical company, an infamous French billionaire and a lumber mill reap private profit from it. The absurdity lies in the fact that our State manages water in such a way as to permit this. The corporations involved may simply be conducting business as usual. But is it an effective regulatory system that allows the profits from a region’s single natural resource to go to a group of billion-dollar companies while the local community is left with nothing? Water privatization is a complex issue that threatens communities everywhere. When water is managed as a commodity, profit is necessarily prioritized over public interest. It’s important to spotlight how this plays out in individual cities to shed light on the varied, far-reaching risks and consequences. After “Water Town” was completed in late 2016, Roseburg Forest Products (owner of the Weed lumber mill) sued nine Weed residents (most of whom appear in the film) for speaking out against them. In response, James Wheaton, a leading CA water attorney and legal advisor to the film, stepped up to represent the citizens pro bono. While he won the initial hearing, Roseburg appealed and the case is ongoing. As cities and towns across the country face similar threats to their water supplies – and to their First Amendment rights – we hope that the film will inspire communities to join together to begin addressing these issues collectively. 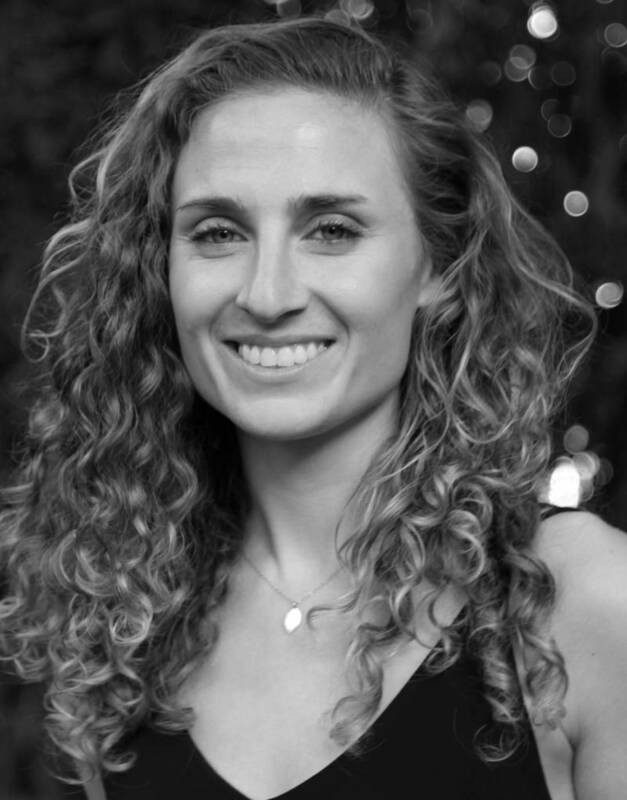 Maya Craig is a documentary filmmaker and freelance director of photography based in San Francisco. After working in environmental science for a number of years, Maya transitioned into film production in 2010 with the goal of bringing awareness to environmental issues through nonfiction storytelling. She's worked on feature documentaries with Jigsaw Productions and Berkeley’s Investigative Reporting Program, and produced broadcast content for creative agencies Mekanism and Butler, Shine, Stern and Partners. In 2018, she established the west coast production company Neighbor. Maya holds a Master’s in Documentary Film from UC Berkeley’s Graduate School of Journalism, and most recently is producing a Sundance/Pulitzer-supported feature documentary about climate change-induced land use conflict in Laikipia, Kenya.